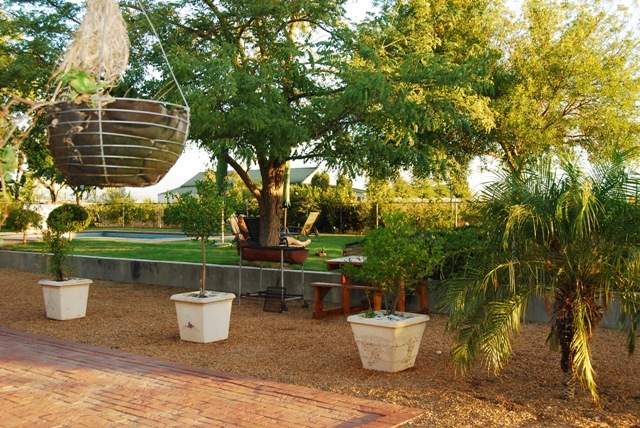 Hoopenburg Guest House is situated on a 70 hectare boutique wine estate, with the lush garden attracting a wide range of birdlife. 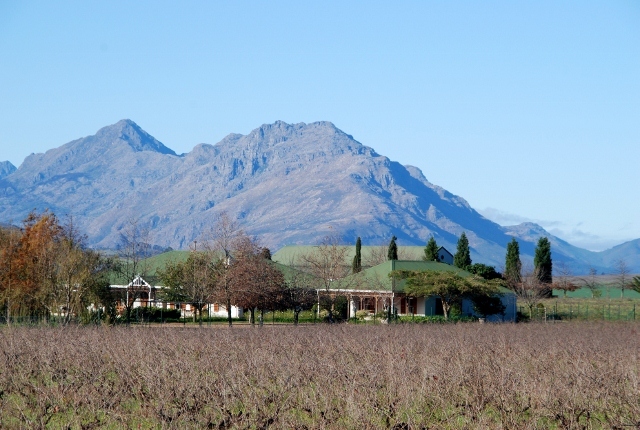 Sweeping views over the vineyards and lovely sunsets makes this a natural splendour. 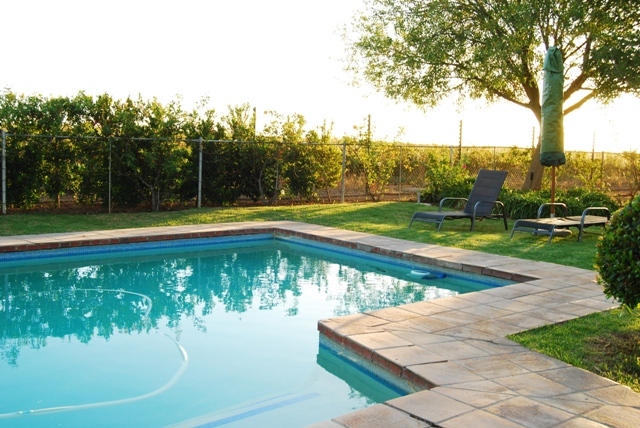 Relax at the pool or take a stroll through the vineyards to the wine cellar and enjoy a glass of wine. The location is very central and a great base to explore the nearby attractions, as well as a perfect spot for the business traveller. 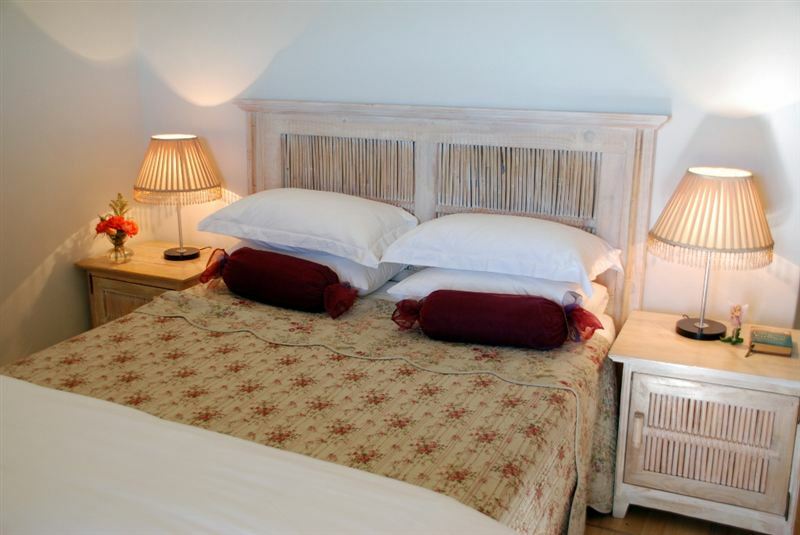 The guest house is a mere 30 minutes from Cape Town CBD and 10 minutes from Stellenbosch, with easy access to the N1 highway. We also offer facilities for small conferences up to 10 delegates and function facilities for up to 100 guests. We offer warm and friendly yet discreet hospitality and go the extra mile to ensure our guests a wonderful stay. Peace and quiet on a working wine farm. 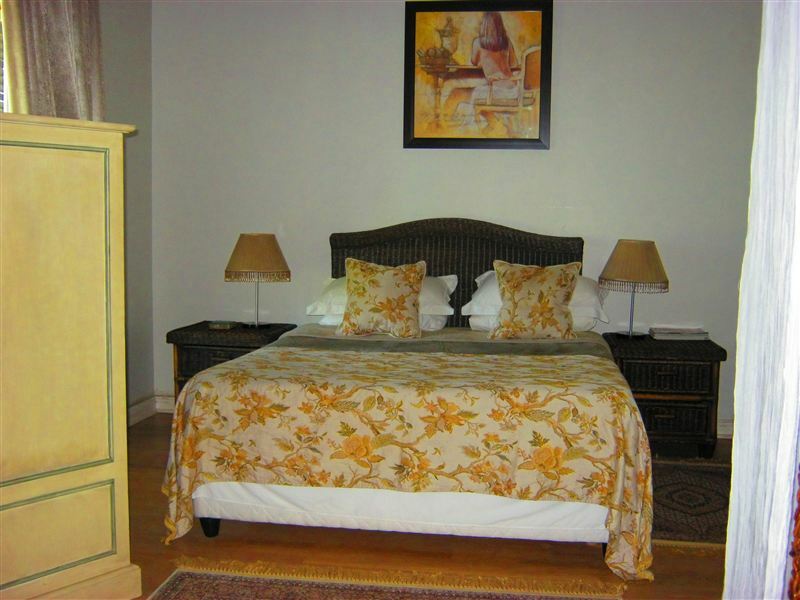 All luxuriously furnished with good quality furniture and amenities. Friendliest staff I have ever encountered. Scrumptious breakfast with a feast for the eyes and the taste buds. A jewel hidden just 30 minutes out of Cape Town. I will definitely return to this little paradise. Very lovely and guest-free people. Too bad we couldn't stay longer. We had a very pleasant stay at Hoopenburg. 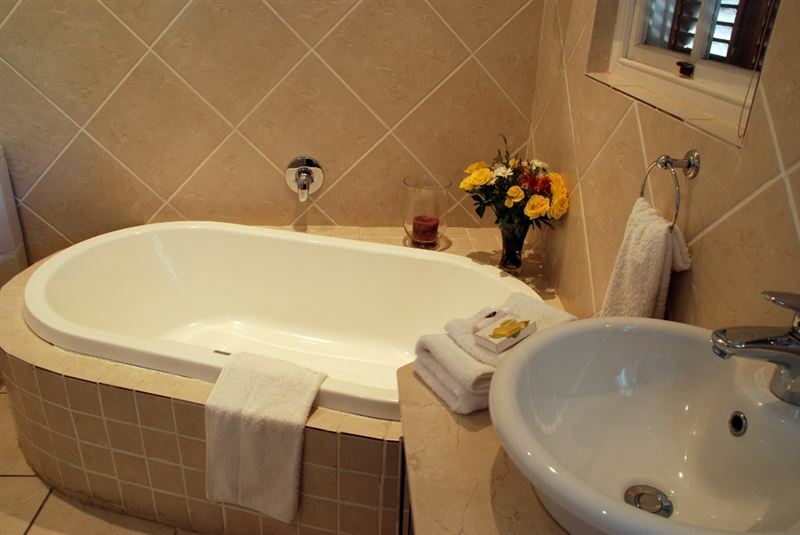 The staff were friendly and efficient and the rooms are comfortable. An amazing place made by the people who run it. Lovely friendly place. 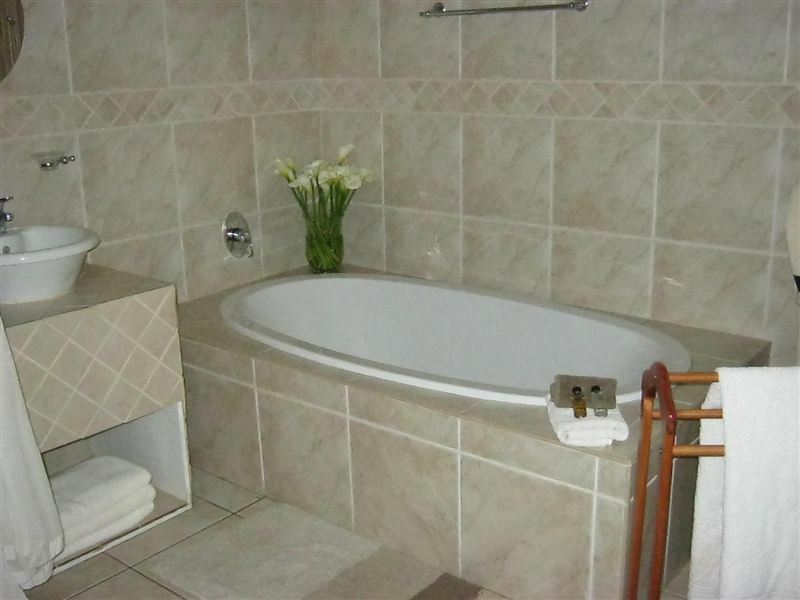 Comfy rooms, white luxury rooms at an affordable price. 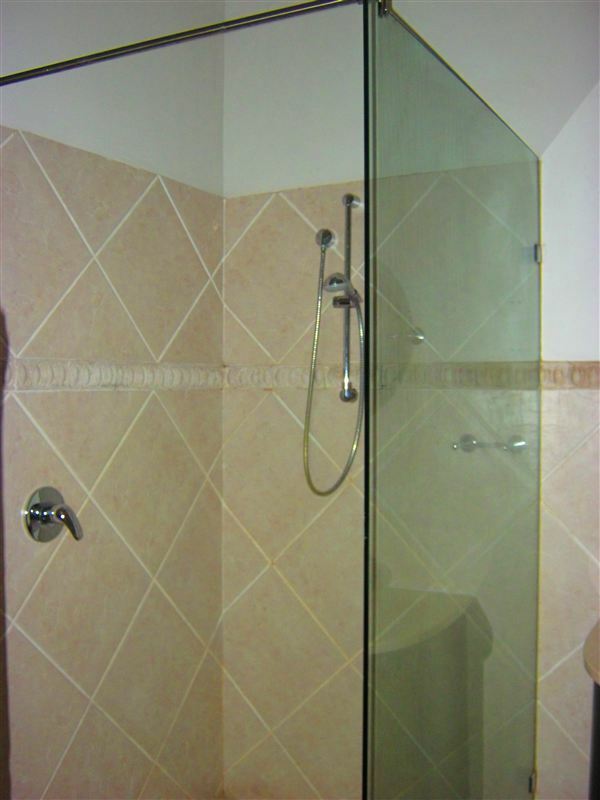 Huge luxury baths and showers. Peaceful and secluded. We were very impressed and would recommend it to our friends and relatives who travel. The experience was overwhelming !! The best we have stayed i ever. We felt welcome and were treated as such. The breakfast can be recommended as 5 star. Thanks to Charlene and her crew. I think guesthouses can take a few tips from Hoopenburg. 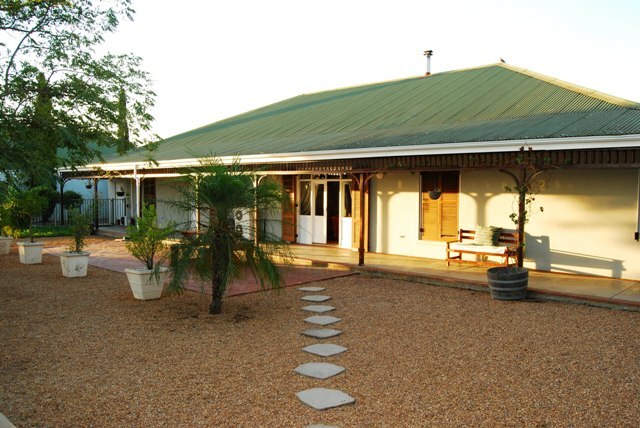 Request a quote from Hoopenburg Guest House at no obligation.